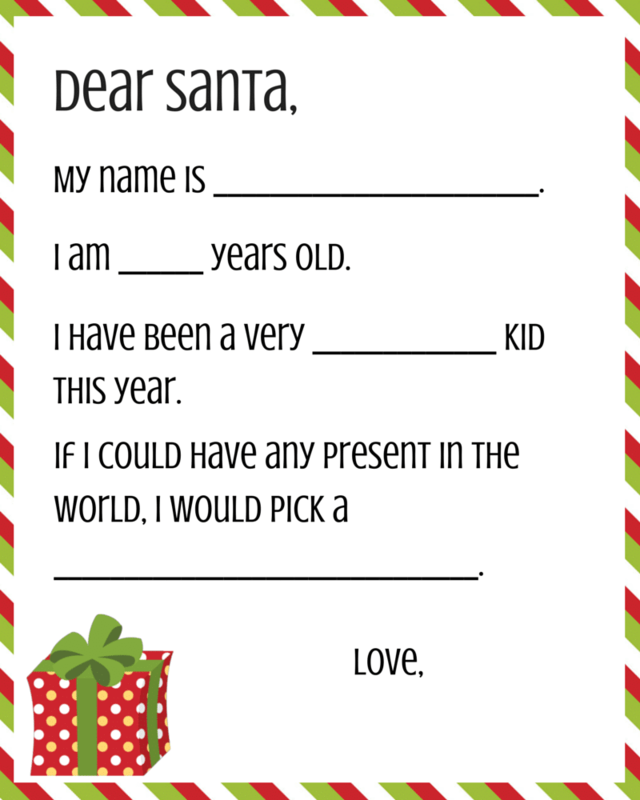 Download our free “Dear Santa” Fill In Letter Template. 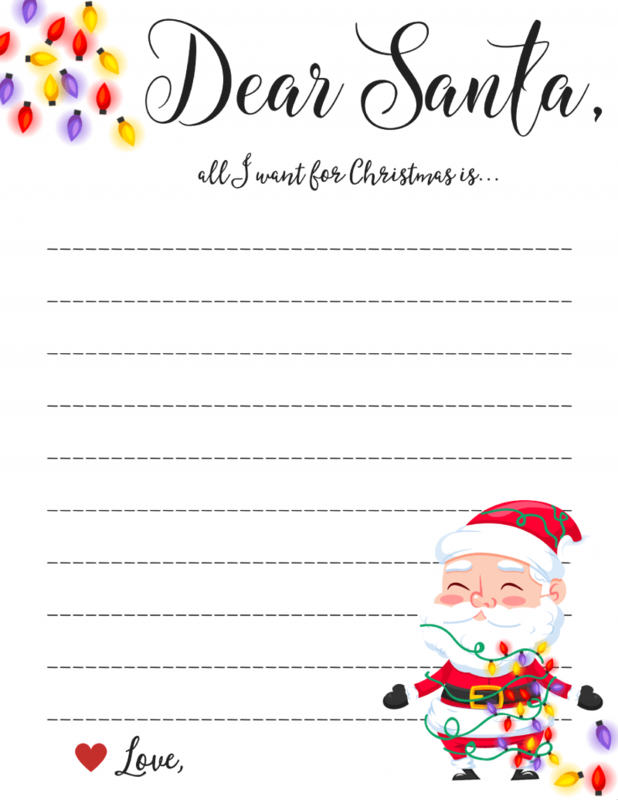 This is a fantasticly fun free printable that helps younger kids put together a Santa letter quite easily. 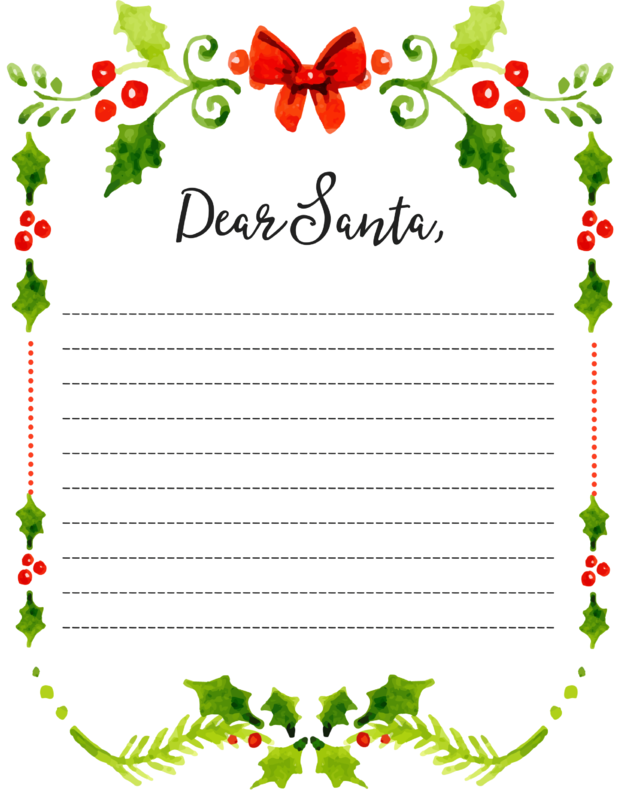 Like a “mad libs”, this letter is a simple fill in the blank and drawing Dear Santa template that kids will love to send off. 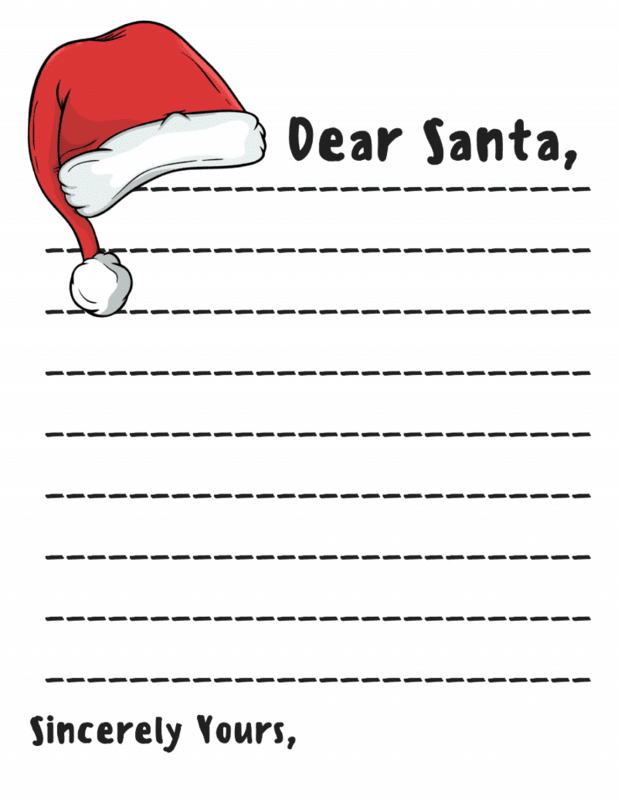 Have an older kid that wants to write their own Santa letter? 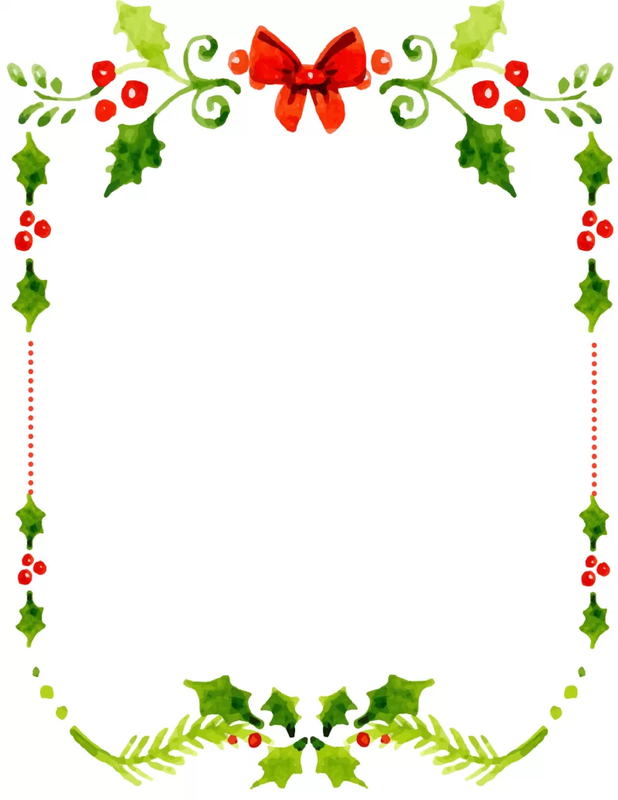 Download this 2 page DEAR SANTA letter decorated in festive holly. This one just contains some slight color and a space to write their own letter. Choose the Dear Santa words or completely blank. Or feel free to download one of our past Dear Santa Letter Designs! Click to be taken to the article and download.